Serious Doubts About Creme De La Mer, Is it a HOAX? I feel a bit nervous to write this blog but I felt it needed to be put out there in hopes that some questions I have get answered. First of all, I like La Mer. I use the Gel & Soft Creme myself and their concealer is wonderful. I have seen The Concentrate heal clients’ eczema and rosacea, therefore I believe in the product itself. Anything that costs $165/oz (The Soft Creme), $285/2oz (Gel de La Mer) and $425/1.7oz (The Concentrate) should probably create miracles, and it does according to all of the reviews. All 43 reviews from each store. Here’s the reason for my blog post. If you’re familiar with La Mer you’ve heard the story of it’s origins. If not, here’s how it goes.. There was a NASA Astrophysicist named Dr. Max Huber. He and his team suffered severe burns during a lab explosion. He dedicated the rest of his career to finding a cure for scars. He loved the ocean and noticed men working with sea kelp had normal sun damaged skin but their arms were pristine from handling the sea kelp. “It took 12 years and 6,000 experiments” of studying sea kelp (he played music, sounds of the ocean and pulsed light through it) but he finally made a potion that worked and called it “The Miracle Broth”. He added a special kind of Mineral Oil (La Mer says the difference between their mineral oil and the kind you can get for a few dollars is “the difference between a fine aged wine and grape juice”- personal La Mer training experience) and other ingredients and made it into a cream and sold it in front of stores. “He would even eat it with a spoon to show people how natural it was”. The tale goes on to say that when he died, 90% of his scars were cured. To this day every jar of Creme de La Mer has some of the original batch of miracle broth in it. Hence the price. Yeah Yeah Yeah… What an incredibly interesting story. They should make a movie! Except I had a recent revelation that makes me question the entire thing. Keep in mind, I’m not saying the creme isn’t wonderful. It is. I’m playing devil’s advocate for the validity of it’s origins. I tried doing research on this Max Huber guy. There is no information about him, any accomplishments at NASA or records of his existence beyond Estee Lauder websites (If you didn’t know, La Mer is an Estee Lauder brand), and various blogs that tell the same story I just did. It is said that his daughter sold the recipe to Estee Lauder who uses the exact recipe from Dr. Huber and it’s even created in Max Huber Research Laboratories. What you can’t find is his daughters name anywhere, or his obituary. When doing research I found their business listing on bizapedia.com. The company contact is Maureen Case, CEO of Estee Lauder. I like the advertisement on the side, it’s a nice touch. I’ve been searching for weeks for more information about the Huber family, the labs or even a single photo of Max Huber (maybe a before and after?!) but there is absolutely nothing except for 1 black and white photo of a man (with no scars). There is no family photos. No photos of him posing with a jar (surely there would be photos of that after working 12 years and 6,000 experiments.) There is no obituary. There are other Max Huber’s that were scientists from Switzerland and Germany but they have nothing to do with Creme de La Mer. It could literally be anyone. After all of these revelations and exhaustive research it is my personal opinion that the story is completely made up. It’s a nice skincare line that does give wonderful results and coming from a marketing background I can understand why Estee Lauder would create this lovely imagery to justify an insane price but I’m not buying it anymore and I don’t want anyone else to either until they can back up their claims. La Mer seems to be the biggest scam in the Beauty Industry. Please do your own research and share this blog to raise awareness because it’s my hope that some information about this family, maybe another physicists name from this “lab explosion” at NASA would emerge.. I just think it is potentially the biggest lie in the cosmetics industry and had to share my thoughts. If he’s a physicist where was he educated? Does he have any remaining family? It’s my hope that this article will have people better experienced in research ask these questions and hopefully find some answers. I will always ask questions on behalf of my clients and I realize this article will piss some people off. It’s truly not my intention. La Mer is a nice product that gives good results that I have personally experienced for myself and my clients. I just need some answers before I shell out my hard earned dollars to support a fairy tale. I also want it to be known that I have worked alongside La Mer employees and they are trained on this background and have never questioned it. I don’t believe they are intentionally lying to anyone. I have been invited to La Mer trainings as well and I was drinking the punch until recently. When this product was launched in the 1990’s the internet wasn’t really a thing yet so I don’t think Lauder ever expected to be questioned. I think it’s a good time to bring up these questions now and demand proof. Please share this blog via social media. I’m not an expert at research but I hope this intrigues someone who is who can get some hard answers. ← New Contributors to BeautyStyled means more info and more experts! You used a bad mapping application. 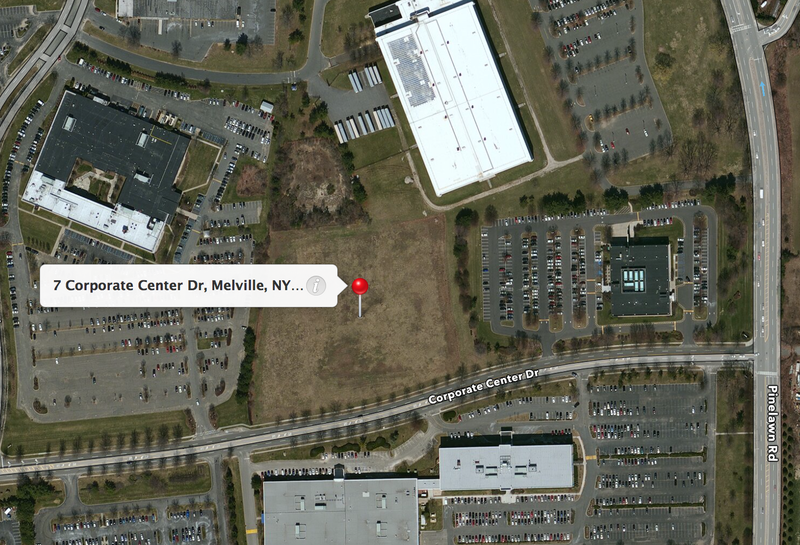 The address is just to the right of the empty field you have pinned, and is the publicly listed corporate HQ of Estee Lauder and MAC Cosmetics (not just Max Huber Research Labs). I used Google Maps with no trouble. I have no comments on the rest of what you’ve written, but you discredit yourself when you imply there’s something shady going on just because you used a poor mapping tool. I used google maps. The entire area is Estée Lauder headquarters. That’s kind of the point. If you can find any information on the Huber’s, or credible resources pre Lauder acquisition please post. Good article. I’m sorry, but I have to disagree about the claims, if people are getting results, it’s due to the placebo effect. This formula is dated & would have been an advancement in the 70s. For affordable skincare that delivers as promised, I prefer Skin Actives; drug store prices with results comparable to prescription products. I started questioning marketing methods from any product/industry (skincare, diet, food industry, sports…); the methods are quite similar for mitigated/questionable results in any field. So you’re right, in a general way, we should be extremely careful and make serious researches about any product prior to trying it. Don’t just trust anything that is been said: Those people are here to make money. full stop. I recently started using the Creme de la Mer Concentrate on my 50 year old Rosacea damaged face and the change is amazing. It not only heals the Rosacea but I look like me again and less like my mother. The only time I ever came across a creme or gel that actually healed AND left my skin looking truly amazing was Moncler Derma back in the early ’80s. Moncler Derma vanished, I was told by a beauty saleslady because it had been bought out by a competitor and scrapped because it was losing them too many sales on stuff that wasn’t as good. It was about £4 pound a tube I think. I don’t know what is in Creme de La Mer and I would never have touched it at that price if I hadn’t been given a free sample. The free sample really impressed me and I am very happy indeed with the results of the ludicrously expensive pot I eventually bought. I do wish it wasn’t so expensive, but my goodness it makes me look so much better and that makes me feel so much better so while I can afford I am going to continue with it. Also I once spent about £300 on a ten minute appointment with a dermatologist who misdiagnosed my Rosacea and also gave me something that made what turned out to be a fungal infection much worse, so there are worse ways of spending money. I would be interested to know if the whole Max Huber NASA story could be corroborated though. Great article, & sorry, but I can’t help but smh at the first commenter, saying that you discredited yourself because of a mistake on Google maps? Oh lord, lol! Even if you left out that entire part it doesn’t change the fact that you said there’s absolutely zero information on anything about this guy, his relatives, the explosion, or any of that. Perhaps they work for the company, I don’t know. But anyway, I just don’t think this cream is for me. Some people seem to love it, some hate it. Over time with trial & error, I’ve found that for me, often times very rich creams just don’t seem to absorb into my skin, & I exfoliate regularly. 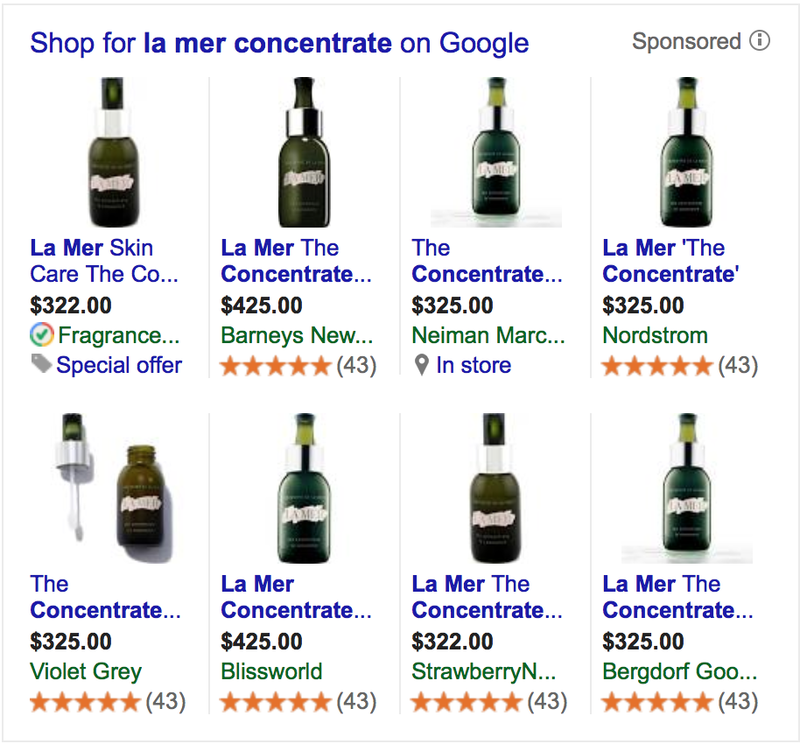 La Mer is no exception. That’s not to say it’s a bad product, it’s just that I didn’t have any luck with it. Maybe I’d do better with the gel formula, or if they have anything in serum, as I tend to do better with serums actually absorbing into my skin. Yes. It is all lies! Max Huber is NOT the inventor of this product. It is a marketing scheme by a wealthy woman who lives on Manhattans Upper East Side who has many friends who are more than happy to peddle her product with the pile of lies that goes along with her little scheme. Max Huber would be turning over in his grave if he knew what this witch was up to with his name. I say DO NOT but LeMer. Studies done outside the US where this woman has no influence, showed that it was very similar to Nivea and everyday product that is inexpensive and available in any retail store anywhere. By the way, Max Huber had nothing to do with Nivea either. Maureen Case is the one who perpetuates the scam now on behalf of Estee Lauder. Does the name Linda Meredith sound familiar? It should! “La Mer” ???????? Get it? “L”ind”A” “MER”edith = “La Mer” There was No Max Huber involved! In fact on many of the promotional websites with fake news articles about LaMer, they have actually taken to using a different first name for Max Huber and are calling him John Huber and Mike Huber. Get with it people. It is time to hold Estee Lauder responsible for exploiting and ripping off women and burn victims with their extremely overpriced La Mer skin products. Shame on Estee Lauder!!!!! Everyone knows that the stuff in LaMer is no better than Nivea!!!!!!!!! Nice detective work! I found this article because I was also researching him and found nothing about him. Its odd & suspicious. Has Estee Lauder ever addressed this?! I am a woman scientist who worked for NASA. There is no record of anyone named Max Huber, Maxwell Huber or any name with M. as middle initial Huber as last name ever having worked at NASA. All scientists have publications records and cannot be “traceless”. Also, I remember temping once at Estee Lauder HQ in NY in my student days, and was disappointed to see that Clinique (which also has a pseudo-scientific air to it) is just an Estee Lauder brand. I was literally told that the stuff inside was identical to other Estee Lauder brands. Any post-dermatological intervention cream will do the same as the miracle broth at a much lower cost. I, too fell victim to the whole magic La Mer scam. What people don’t realize is that celebrities who praise the miracles of La Mer are actually paid to endorse the product. They fail to mention that plastic surgery and Botox is the reason for their “eternally youthful” skin. La Mer claims the sea kelp in their magical “miracle broth” is a secret, when in fact, it nothing more than sea weed from La Jolla, CA. I happen to live in La Jolla, and honey, let me tell you, the sea weed here is no different than sea weed anywhere else! La Jolla is an upscale area, so perhaps people think the sea weed is coated in gold or some nonsense. I tried and tried and couldn’t find out where Max’s experience was with these Kelp beds (I live in San Diego and was curious) – also couldn’t find out where La Mer was manufactured. If you run a search in the U.S. Trademark Office database for “Miracle Broth” which is a phrase Estee Lauder likes to toss around on their web site and marketing materials, as in “Dr. 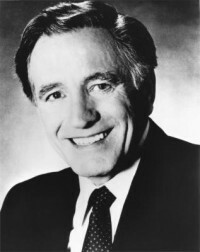 Max Huber’s Miracle Broth(tm)…” you’ll find that Estee Lauder submitted applications to trademark the phrase only about a dozen years ago and the phrase wasn’t commercially used prior to that time. 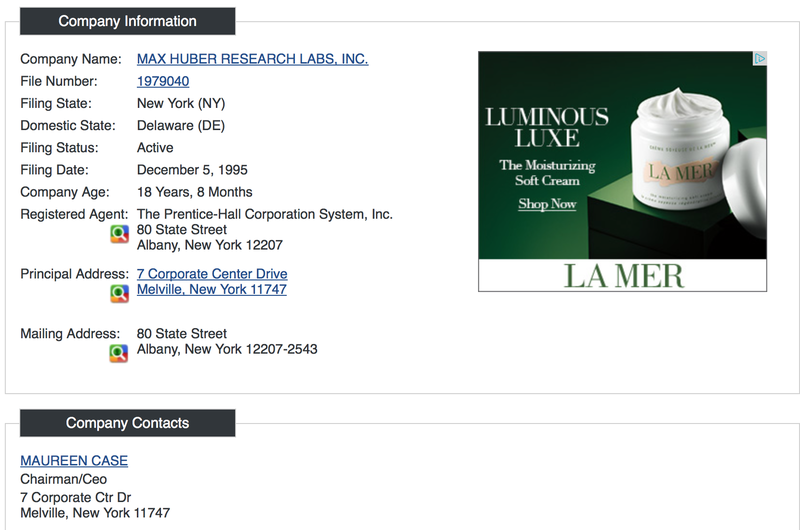 However if you search the trademark database for “crème de la mere” you’ll find that a trademark was filed in 1981 for “(REGISTRANT) Huber; Maximilian A. d.b.a. Max Huber Research Laboratories INDIVIDUAL UNITED STATES 21822 Sherman Way Canoga Park CALIFORNIA 91303” . With the claim that the name was first used in 1978. In the early 1960s the company Rocketdyne was developing F-1 rockets for NASA in Canoga Park, CA–where Max Huber Research Labs was supposedly located. Rocketdyne was assembling the rockets in Canoga Park and transporting them to NASA in Huntsville, AL. You could argue there are a few trails here to La Mere and maybe the story isn’t all marketing myth. Huber may have indeed been working for NASA but as a subcontractor. Also worth noting is that in the late 1970s, early 1980 adding seaweed to beauty products was all the rage. I remember having a particularly vile-smelling bottle of conditioner containing seaweed. If the seaweed in La Mer is its claim to fame, as it seems to be, it’s just showing its age. Very interesting! Looking into this now. Have you found any more proof of the existence of Huber as a person?